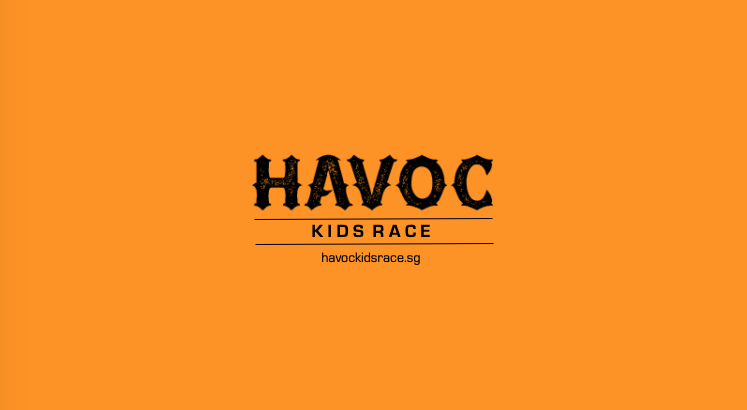 The event date have been announced for the Havoc Kids Race. Minimum age for race participants is 16 years of age. Heats commence from 0630. Waves of 50 to 100 racers. Race entrants will be notified of your race start-time before the scheduled day of the race. *Register EARLY FOR EACH EVENT to enjoy a 10% EARLY-ENTRY DISCOUNT ON THE entry-feeS. With a course designed by Australian Special Forces Soldiers, the HAVOC obstacle course races will test your stamina, strength, leadership, teamwork and resolve. Race as an individual or in a team, this event is the ultimate challenge which includes a variety of terrains and obstacles from urban landscapes to beach, ocean and rainforest environments. Racers must negotiate natural and man-made obstacles while completing either the 8.5km or 17km courses. Each obstacle varies from stamina sapping stairs to complex multi-faceted obstacles which has been strategically designed and positioned to test your physical strength, mental toughness and problem-solving skills. Register for the race to receive your race pack which includes your HAVOC RACE t-shirt. All race finishers will receive the HAVOC WREAKER’s medal for successfully 'crushing' the course. 1st, 2nd and 3rd place winners in each of the race categories will also receive prize trophies and special invitations to the unique suite of HAVOC training courses, camps and events. Attend our programmed special training events in the lead-up to the race. Complete your rite of passage under the tutelage of our dedicated ex-Special Forces Instructors. Undertake our training challenges under their specialist instruction. Meet the team who designed the course and experience Special Forces physical preparation training with real Special Forces Operators. In the lead up to the race-day we will be conducting training events in key locations throughout Singapore. You and your team are invited to join in on these training events to ensure that you are fully prepared for the challenge and to get additional information about the race and the event. Check out our calendar page for scheduled training dates. Register your email below and we will send you information about our training events, race dates and special offers. Thank you! Keep an eye out for Havoc Race update emails and special offers direct to your inbox. Send us your email so we can send you special offers and discounts and keep you informed of what’s going with our events. *Havoc OCR and Havoc Endurance entrants must be +16 years of age.